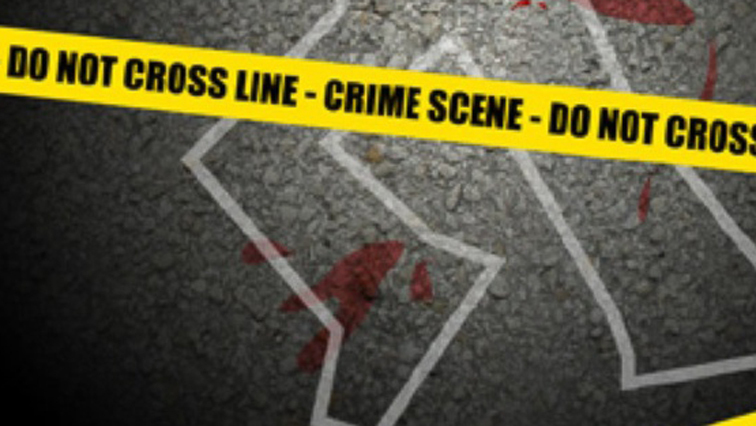 Tongaat police are investigating a case of murder after a taxi boss was shot and killed in the area on Thursday night. KwaZulu-Natal police spokesperson Thulani Zwane says the 50-year-old was shot multiple times whilst engaged in a conversation at a local petrol station. Zwane is appealing to anyone with information to contact police. He says the taxi boss was allegedly shot and killed by unknown suspects. The suspects then fled the scene. A case of murder has been opened at Tongaat police station for further investigation and the motive behind the murder is still unknown. The post Taxi boss shot and killed in Tongaat appeared first on SABC News – Breaking news, special reports, world, business, sport coverage of all South African current events. Africa's news leader..